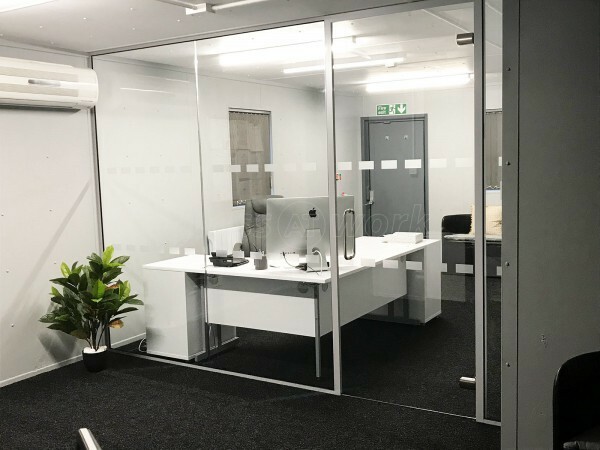 Two New Toughened Safety Glass Offices With Black Framed Doors for Radfield Home Care Franchising Ltd in Shrewsbury, Shropshire. 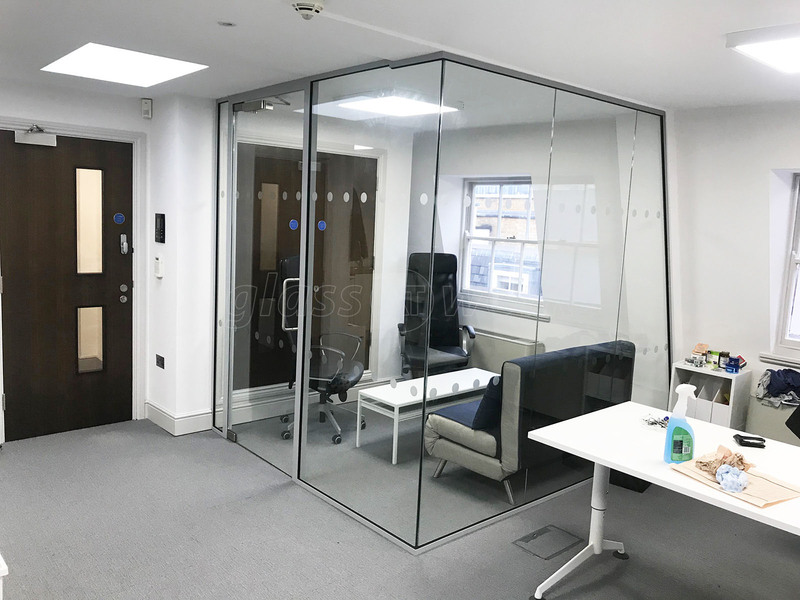 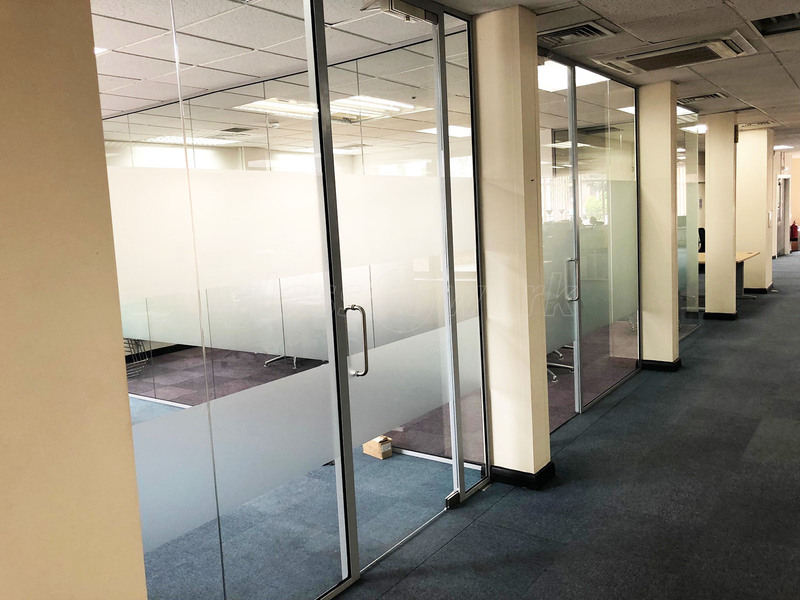 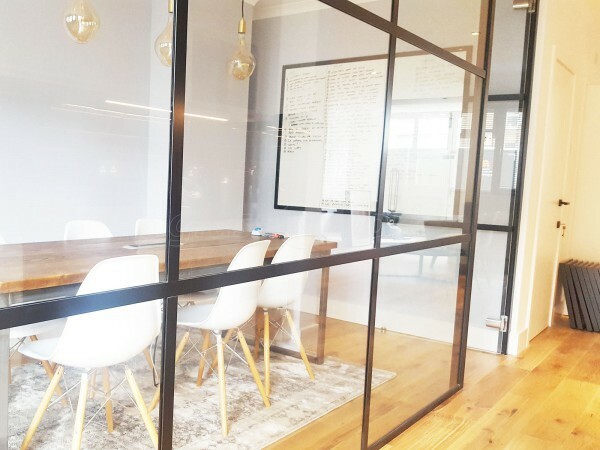 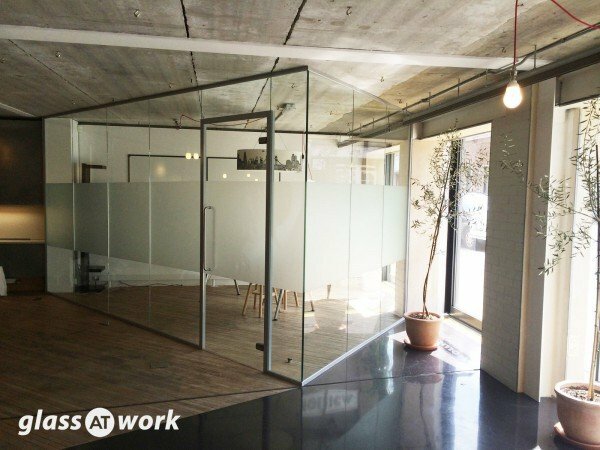 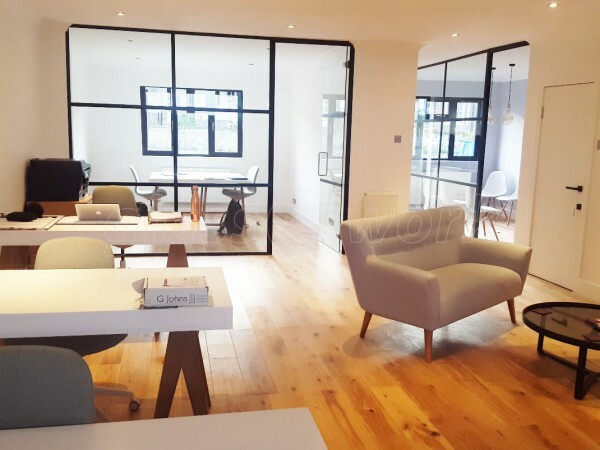 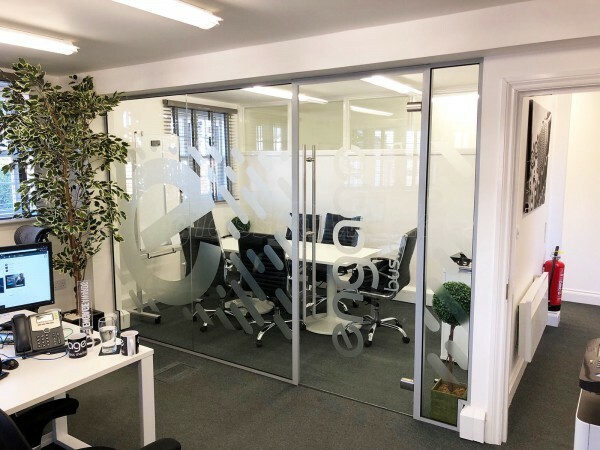 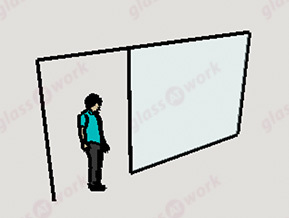 Thank you Glass At Work for helping us to create our new office space, Michael helped us to work through a non-standard installation and at every step of the way has made the process as easy as possible. 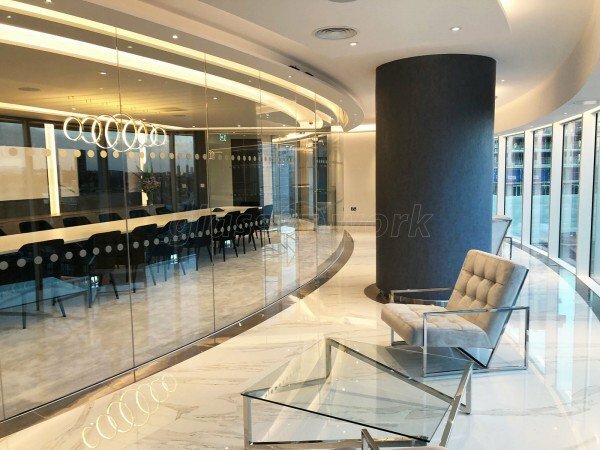 The finished product is outstanding. 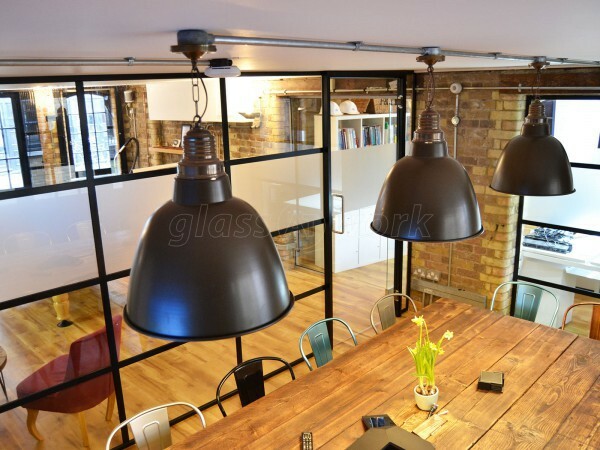 Sound Reducing Glazed Office Partition Wall Under Vaulted Arched Roof for Creators and Makers in Upnor, Kent. 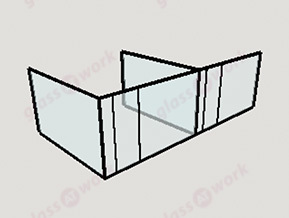 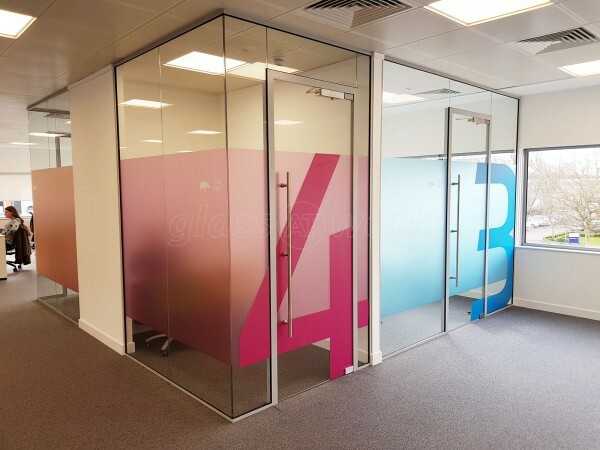 The team at Glass at Work have been nothing but professional, friendly and extremely helpful in getting the end results we needed. 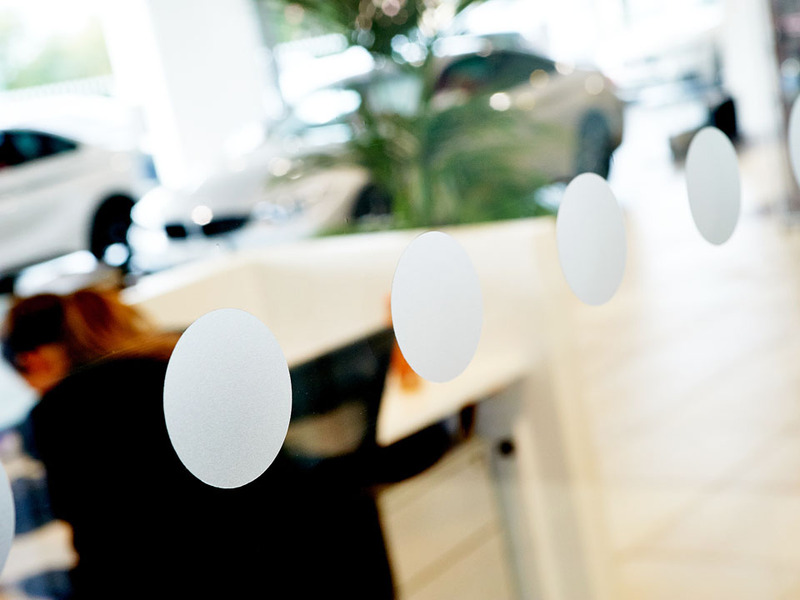 No hesitation in recommending them to anyone. 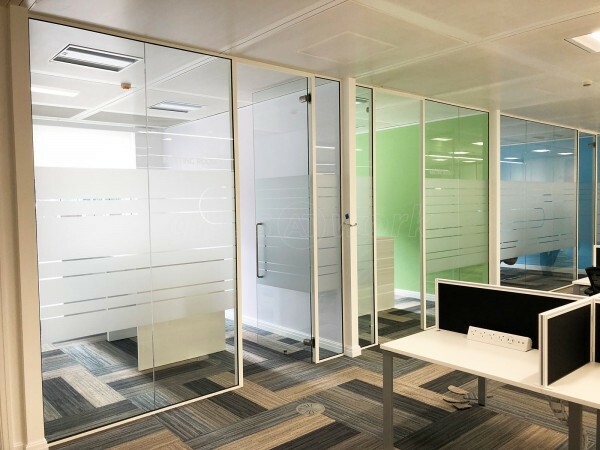 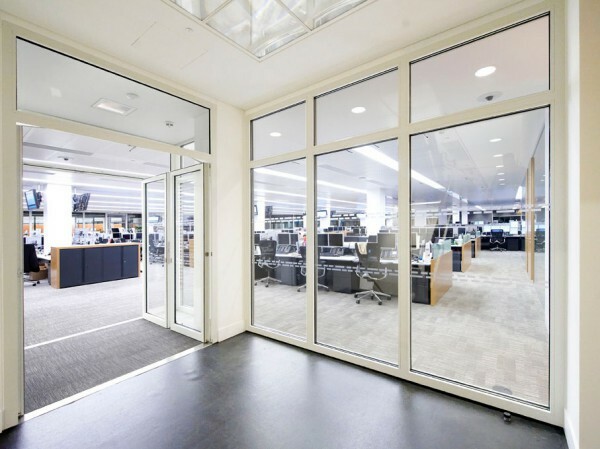 Acoustic Glass Office Partitions and Doors for Bespoke Independent Financial Advisers in Woking, Surrey. 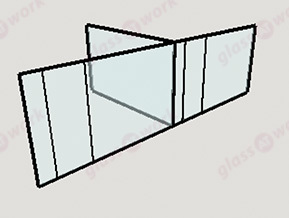 All of our dealings with Michael and Glass At Work were very professional and friendly. The installation, design and implementation of the manifestations containing our branding were all handled exactly as we had hoped. 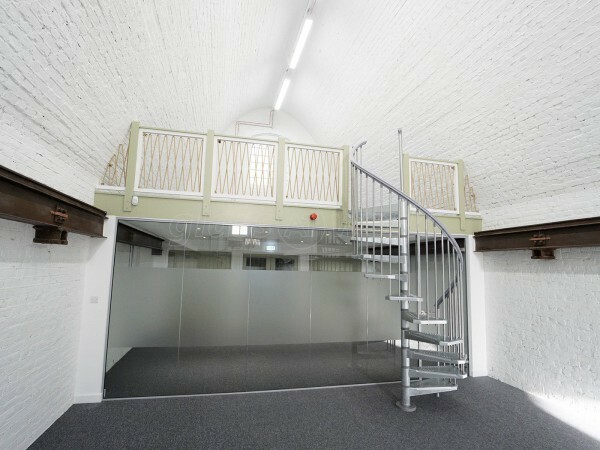 The final product is complemented by clients and visitors on a regular basis. I would highly recommend them to anyone looking for similar work. Glass Office Fit Out With Acoustic Glazing & Framed Glazed Doors for Key Building Services in Ladywood, Birmingham. 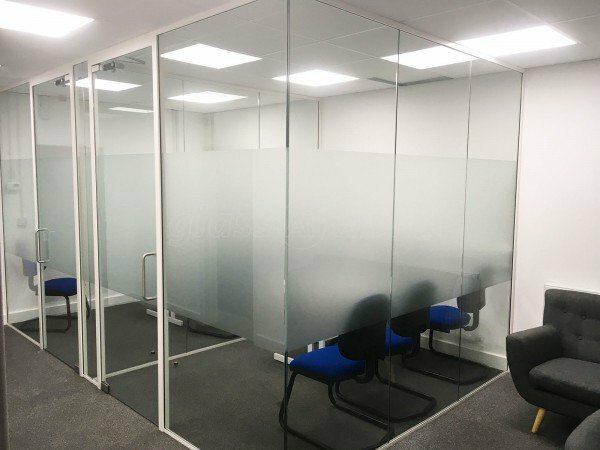 From my first phone enquiry to completion of my project the service has been excellent, coupled with a high quality product and competitive price I have no hesitation in recommending Glass at work. Two Acoustic Glass Partitions With Door for Chambers Southern Ltd in Worlds End, Hampshire. 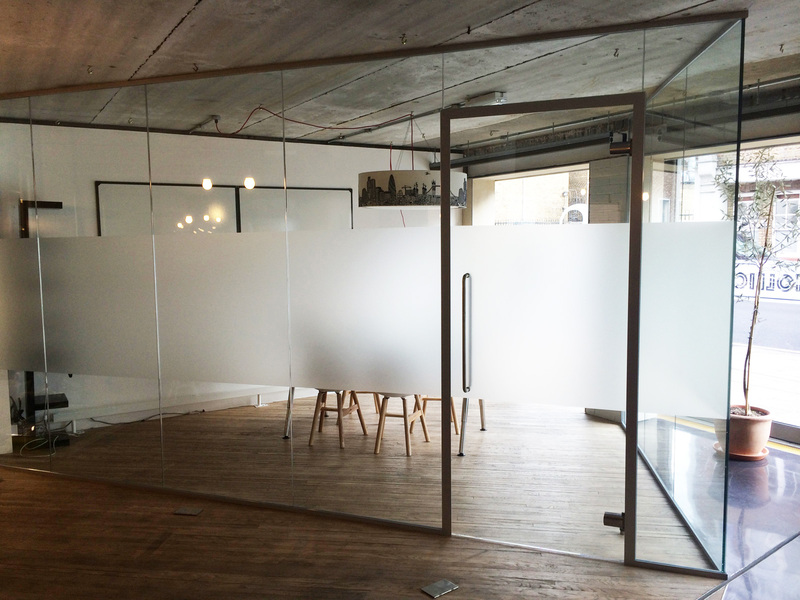 Service was brilliant, even with a few hiccups, they managed to adapt and install two glass screens into our new office. 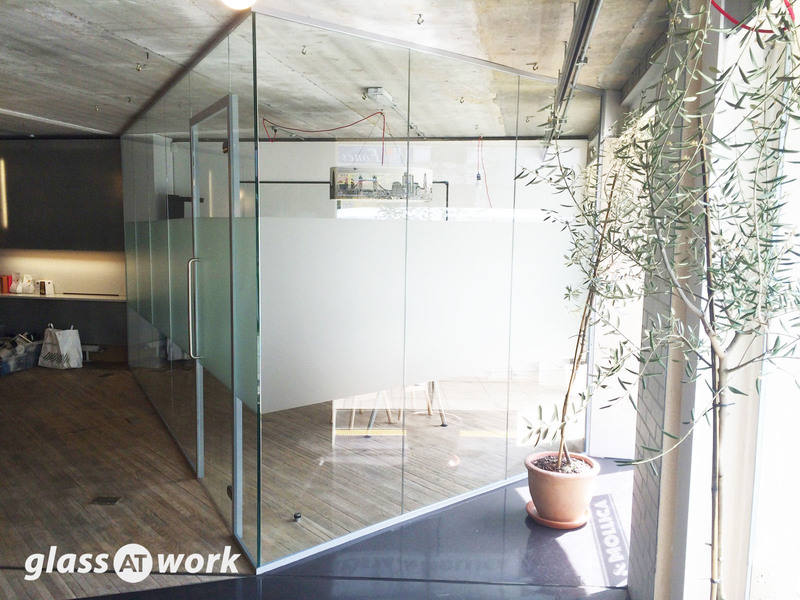 Very quick work, with high quality finish. 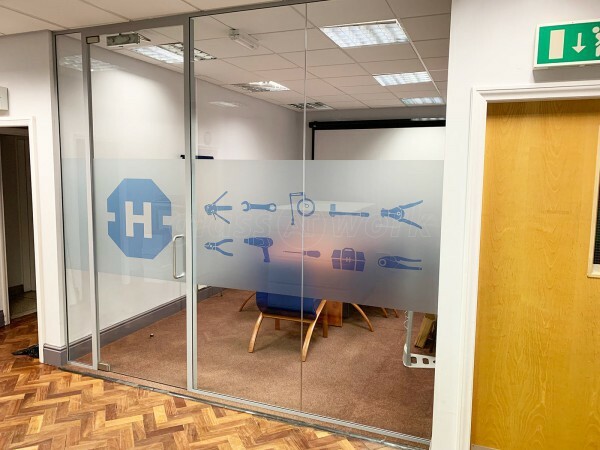 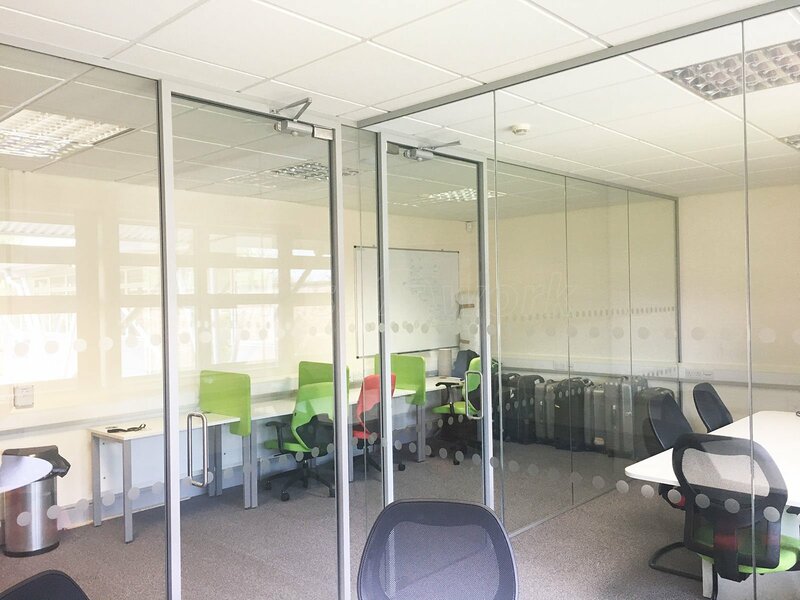 Acoustic Glass Partition for Meeting Room for Heamar Company Limited in Congleton, Cheshire. 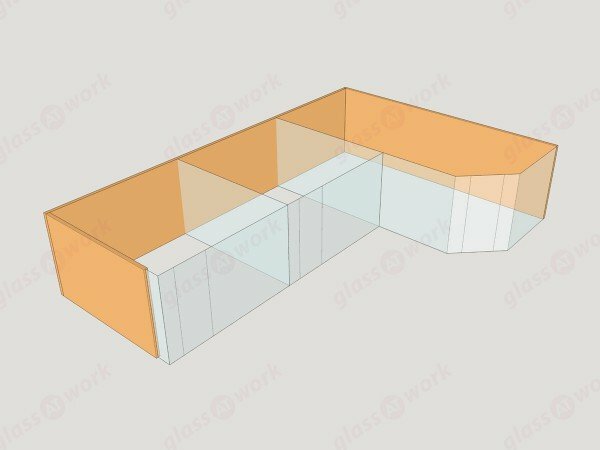 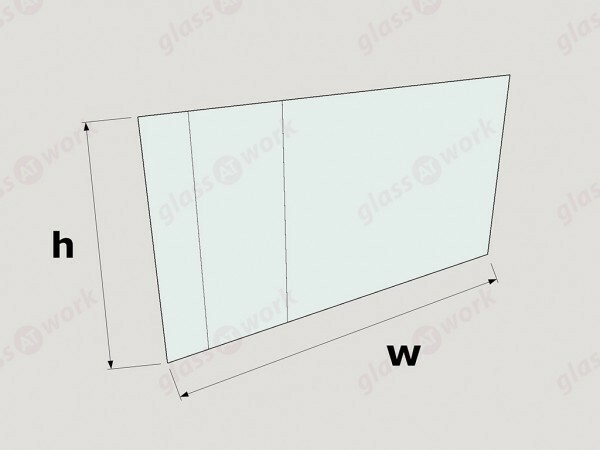 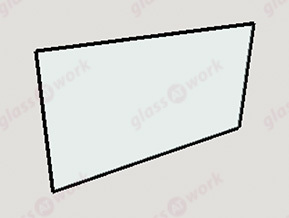 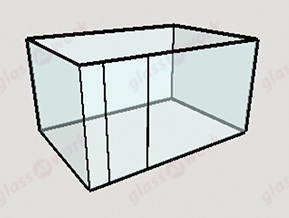 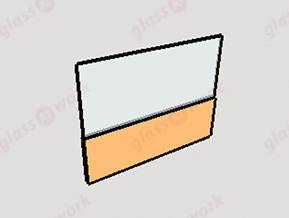 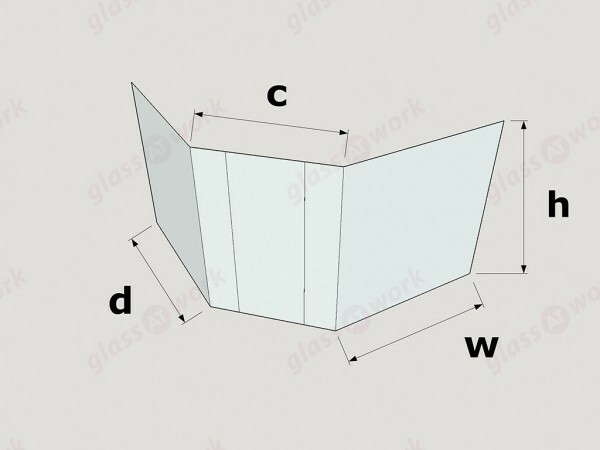 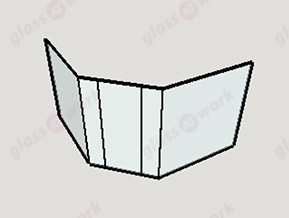 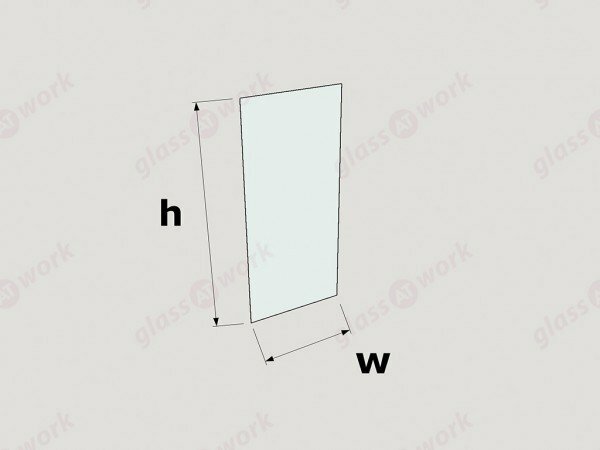 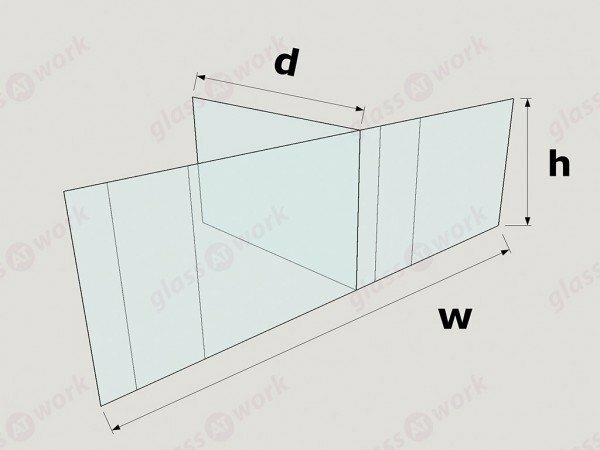 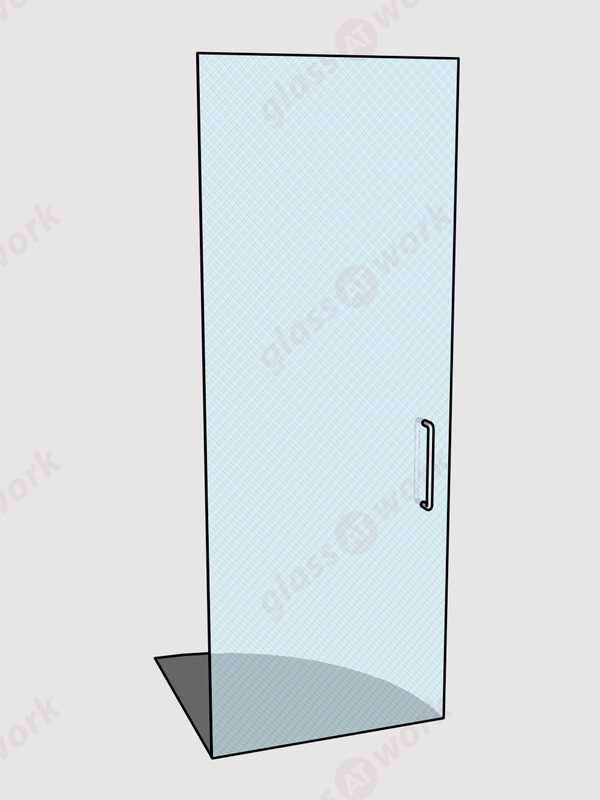 Found Glass At Work via a quick search on Google. 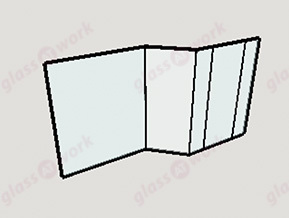 Rang with my enquiry and found the sales team very helpful with regards to choosing the type of glass we would need. 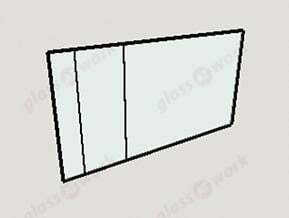 The quotation was over within a couple of hours and everything progressed very smoothly from there. 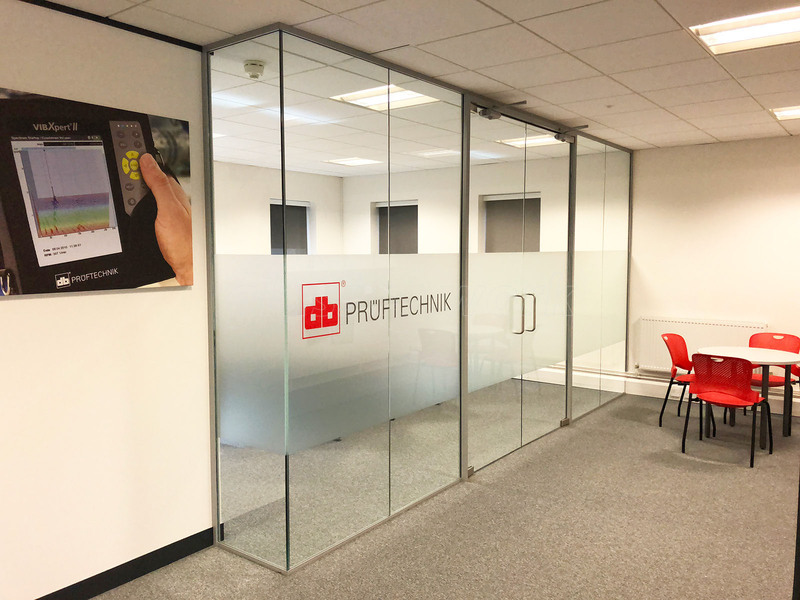 The survey and installation were pain free and then once the partition was in situ we arranged for our own graphics to be added. 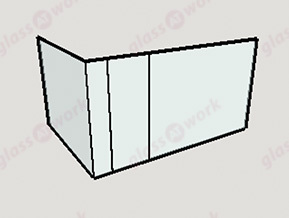 We designed it ourselves and sent the EPS file to their design team who were able to show us how it would look on the partition. 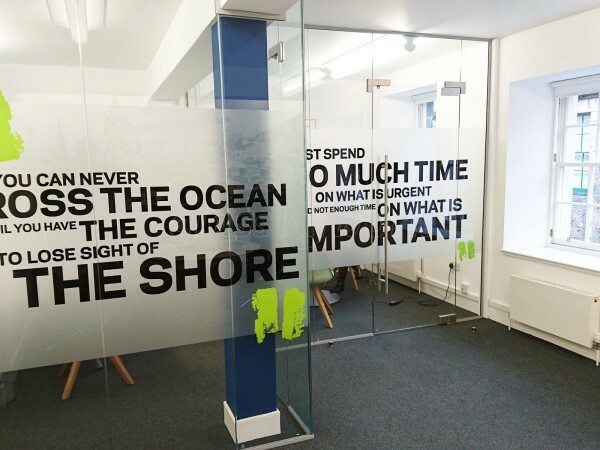 Once ordered it was quickly installed and we couldn’t be happier with how it has turned out. 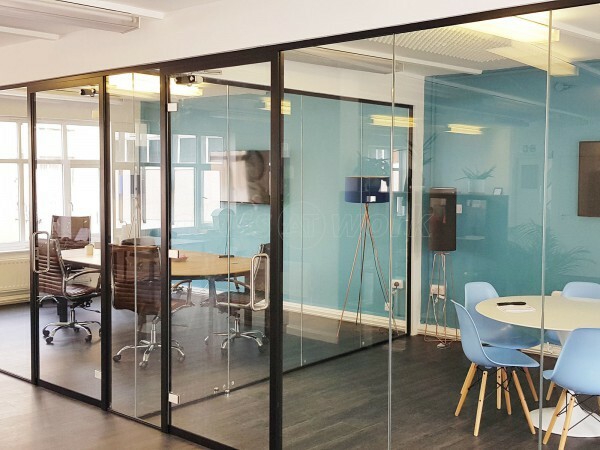 Acoustic Office Partition / Glass Room Divider With Door for Engage Business Media Ltd in Weybridge, Surrey. 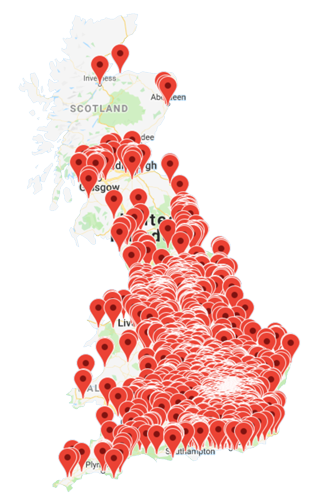 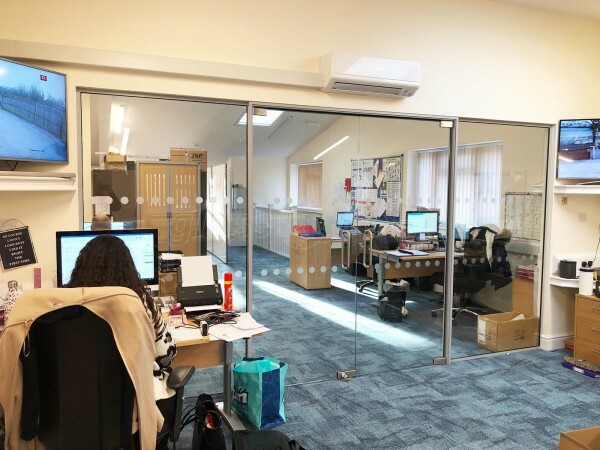 A highly professional service from the initial call to the installation, very helpful with advice on available options (as there are quite a few) and when onsite the guys were very thoughtful regarding staff working. 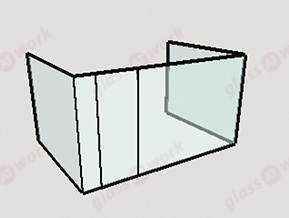 I was impressed by the quality of the glass, a lot more sturdy/solid than expected. 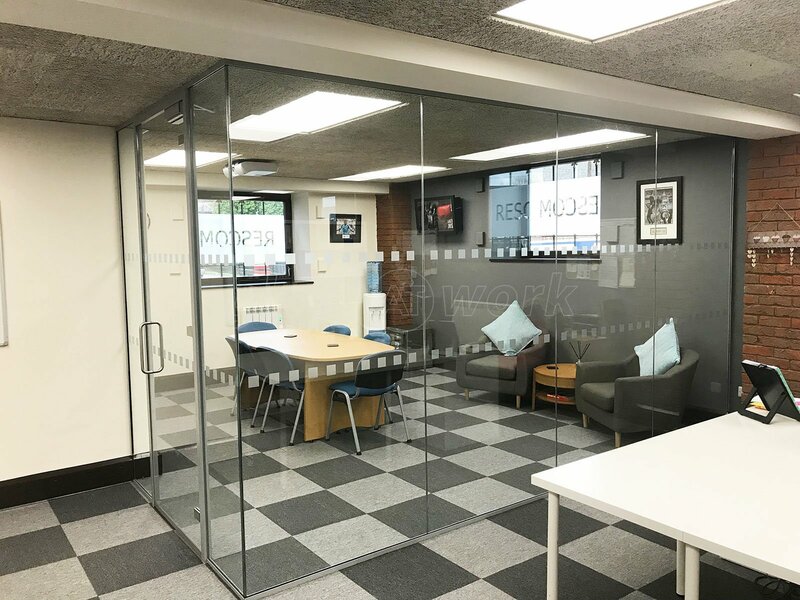 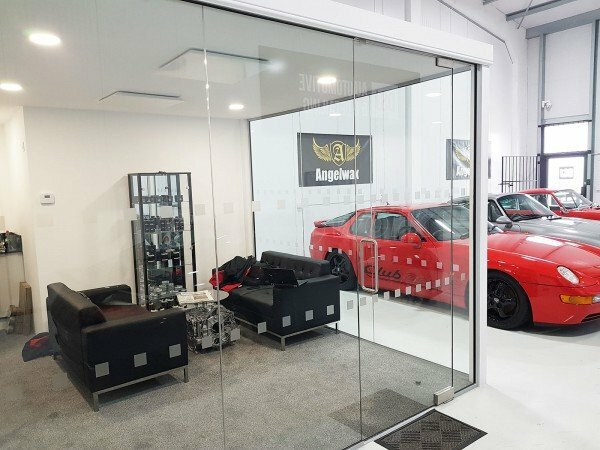 Acoustic Glass Offices With Framed Doors & White Perimeter Track for Interest Free 4 Cars in Hull, East Riding of Yorkshire. 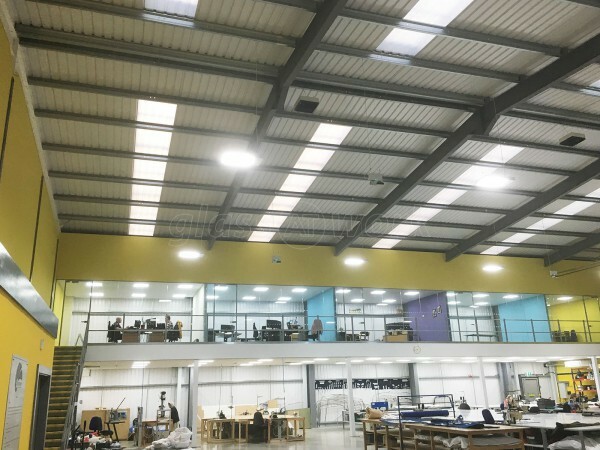 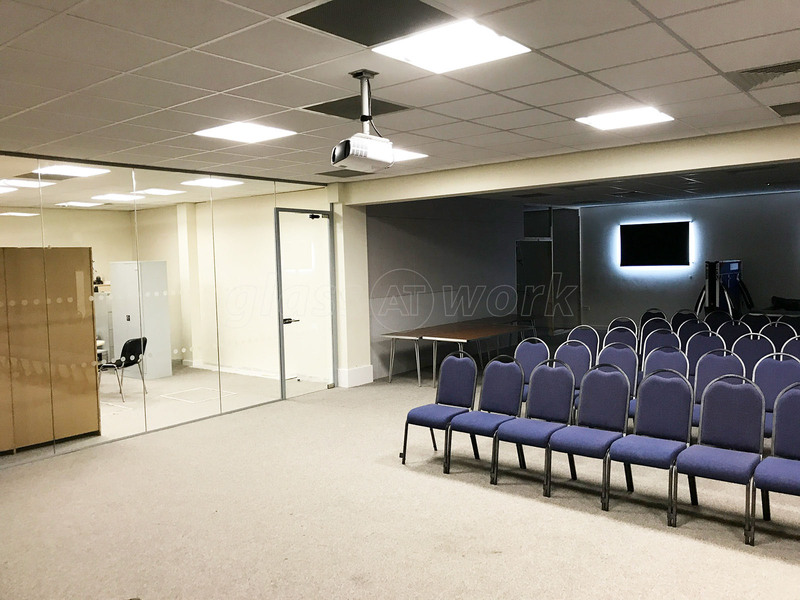 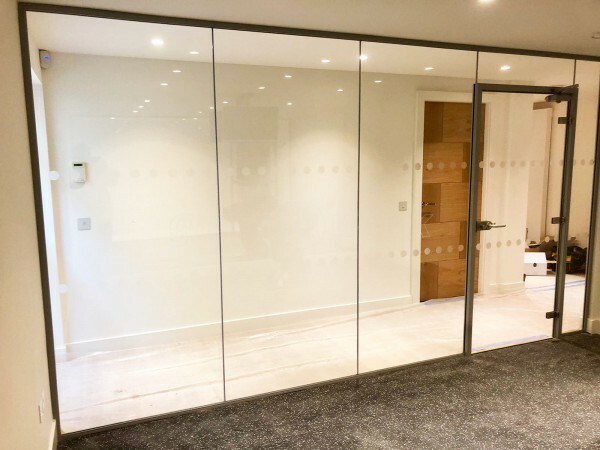 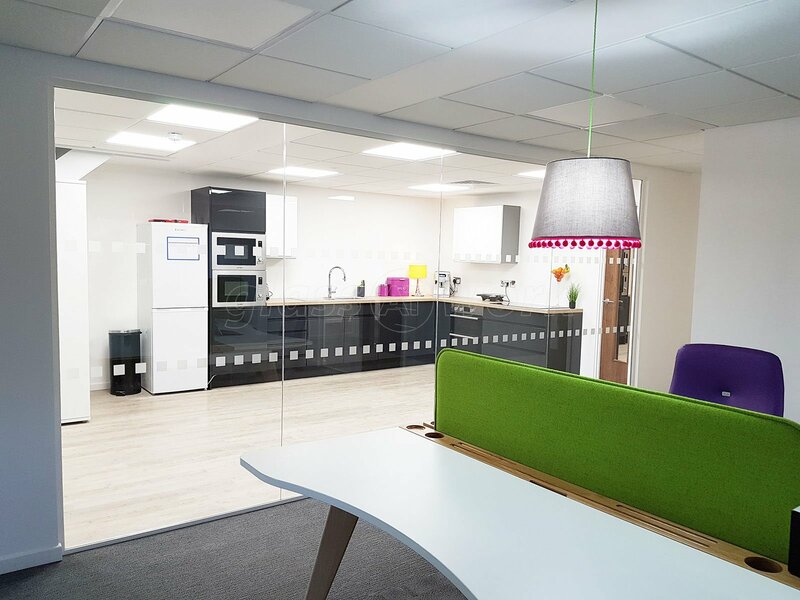 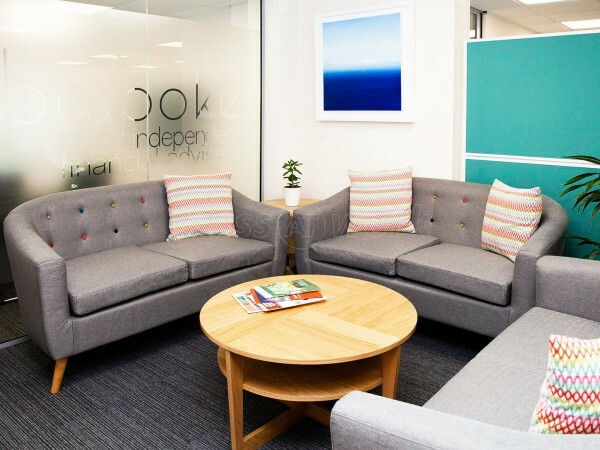 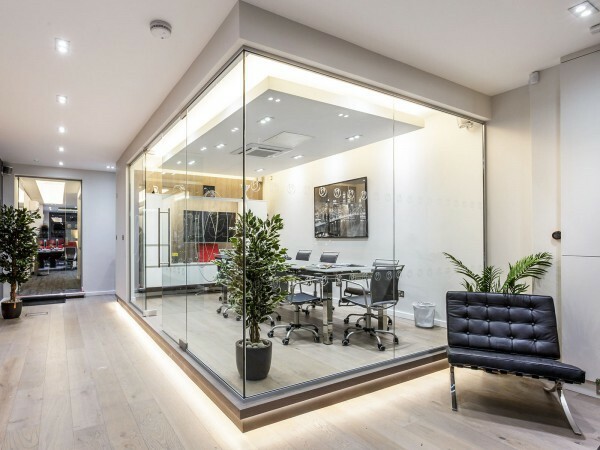 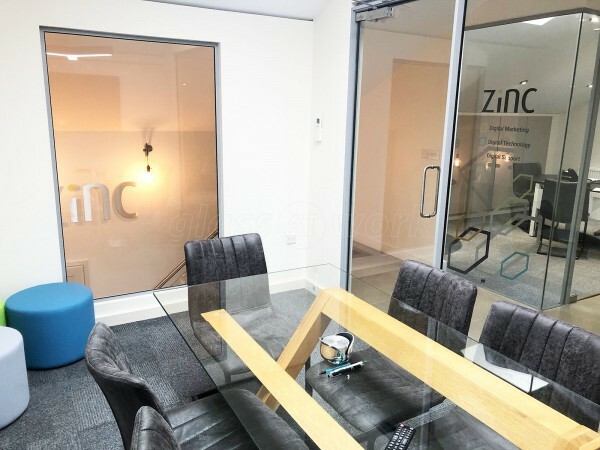 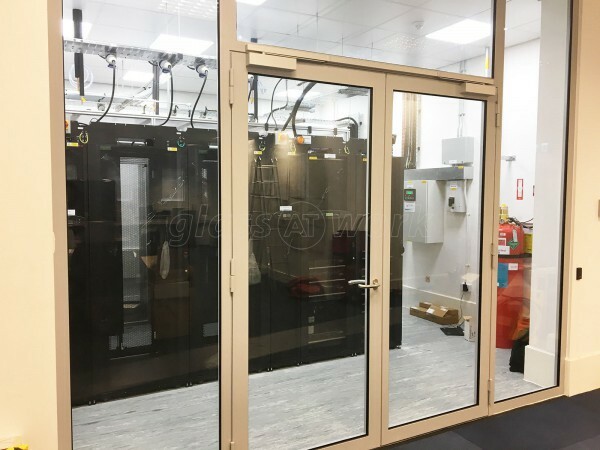 We were extremely happy working with Glass at Work, from the initial planning on the website and quote which was straightforward and easy, through to the survey and installation, everything went as planned and we couldn’t be happier with the result. 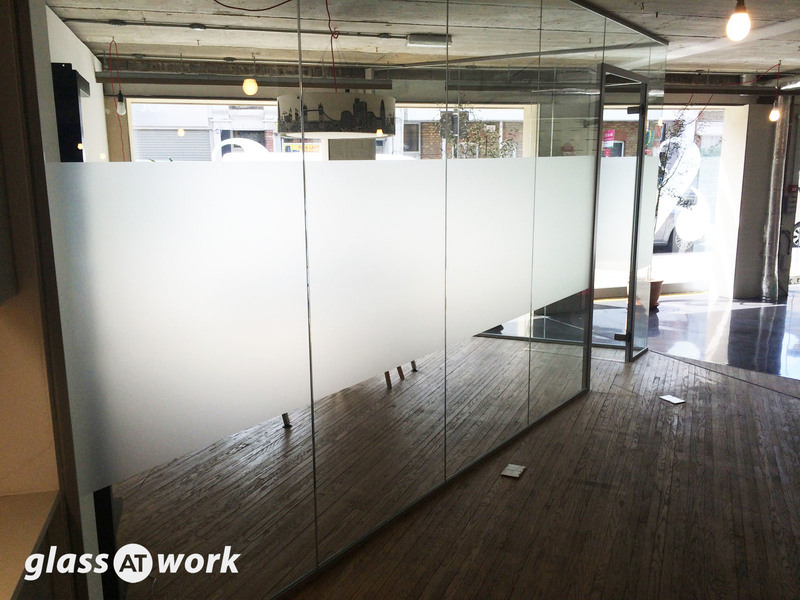 Great communication throughout the process from Tom, we would recommend and will hopefully use Glass at Work again! 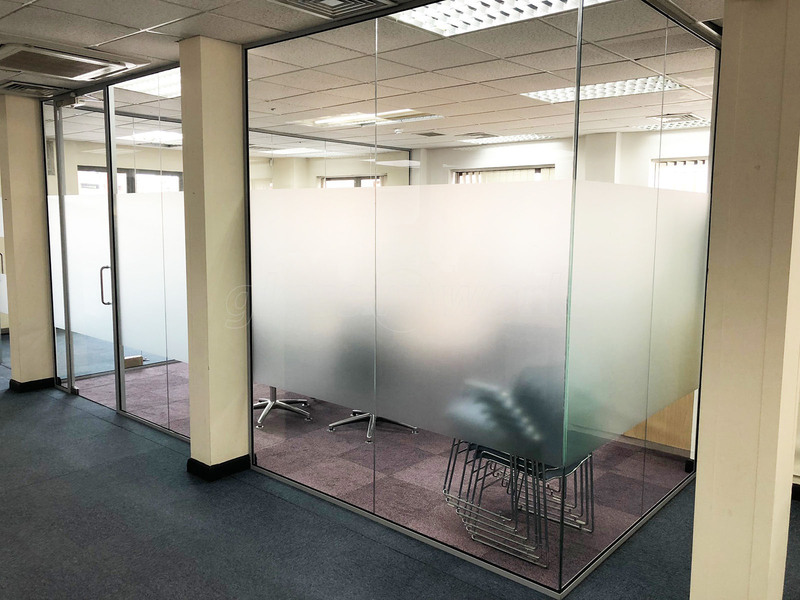 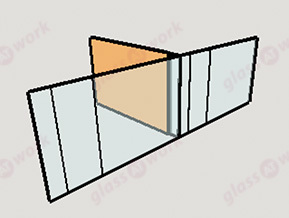 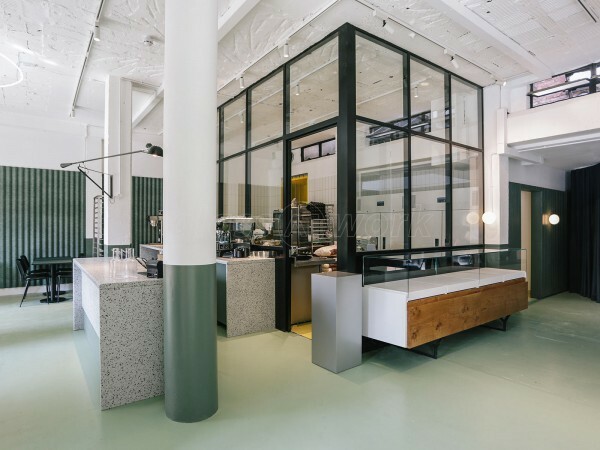 Significantly improve the sound properties of a Single Glazed partition, without the extra cost of a second skin of glass.